Do you like Russian Taz Driving? Share it with your friends. 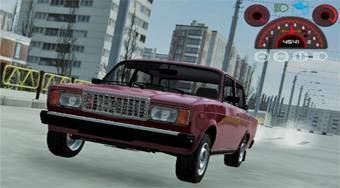 Sit at the wheel of the legendary Russian Lada or Volga cars and enjoy uninterrupted entertainment.